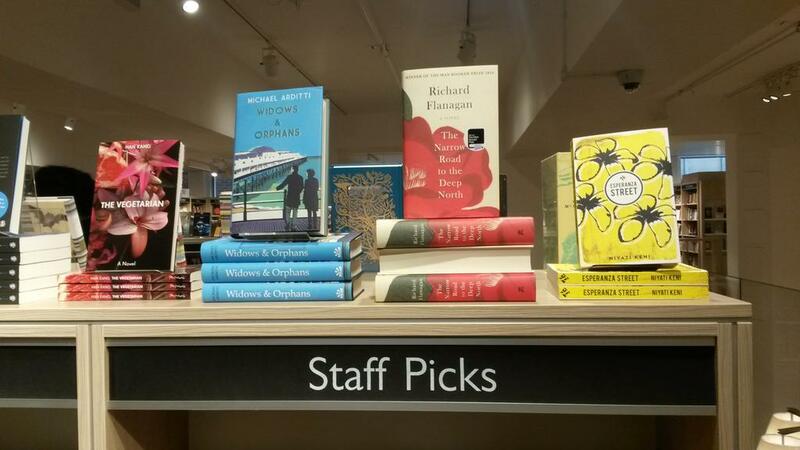 Staff Pick at Foyles bookshop, February 2015. ‘A rich, engaging, thought-provoking read from a gifted new voice. The inhabitants of Esperanza Street get under your skin and will not leave until they have told their story.’ Vanessa Gebbie, author of The Coward’s Tale. ‘Joseph is a keen observer and a reluctant hero on the brink of adulthood. His measured and incisive voice, an encapsulation of love, curiosity and hesitant wisdom, brings to life the community he loves and already senses he will one day be forced to mourn.’ Joanna Luloff, author of The Beach at Galle Road. ‘A quiet and patient coming of age story … Keni’s book is densely populated with lively, engaging characters who all see their world (and its rapid changes) differently, but who are united through the singular lens of Joseph’s critical and curious eyes.’ Joanna Lullof (author of The Beach at Galle Road), Memorious Mag which listed Esperanza Street as one of their ‘anticipated reads of 2015’. ‘A port town in the Philippines is an evocative setting for this gentle, mesmerising novel which artfully tells a story that is both intimate and important. The rhythm of the prose is like waves rolling: narratives overlap, a whole community is painted, and stories knit, weave and feed into one another to create a whole of perfect harmony.’ Suzanne Joinson, author of A Lady Cyclist’s Guide to Kashgar. ‘Set outside Manila in pre-EDSA Revolution Philippines, Esperanza Street is a brilliant glimpse of a small community in the crux of change and upheaval. What brings its people together is bound to tear them apart.’ Jim Pascual Agustin, author of Alien to Any Skin. ‘I highly recommend getting hold of Niyati Keni’s novel, ESPERANZA STREET. Set in the Philippines, the novel managed to make me remember home.’ Jim Pascual Agustin. ‘Niyati Keni is compelling at capturing the atmosphere of 1960s and ’70s Philippines, with its Spanish influences, its heat and humidity, its street food and market vendors.’ Booktrust. Booktrust named Esperanza Street as one of their ‘Books We Like’ in January 2015. ‘..an utterly entrancing ensemble piece..’ ‘Rarely have I been so riveted to a group of people that I forget they’re fictional. 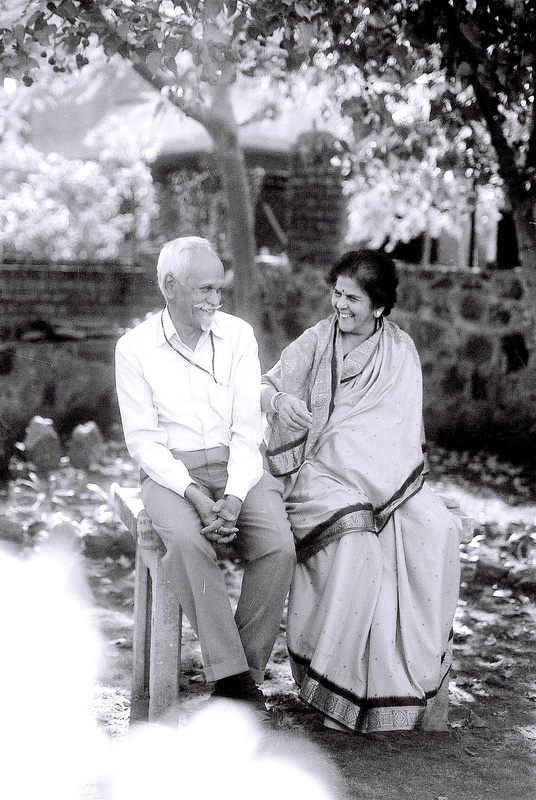 In some ways Niyati has dipped her pen into the same literary ink well as such character-driven writers as Alexander McCall Smith but she does it so much better – and I speak as a McCall Smith fan too.’ Ani Johnson at thebookbag.co.uk. ‘This is an intriguing story set in the Philippines, and is rich with exotic characters and poetic language that evokes the sights and smells of a seaside town…The novel is full of fascinating vignettes of life in the Philippines, and all the characters are fascinating; it is told with affection and warmth, in a hazy, lyrical style that perfectly captures the essence of the place and its people…It’s the kind of story that opens your eyes to other cultures really well; it’s subtle and realistic, and whilst the darker tones are clearly there, the humour and the warmth of the relationships never tip it into melodrama. What is also intriguing is the publisher, And Other Stories…They are worth checking out, and aim to publish intelligent, unique novels. On the evidence of Esperanza Street, they’re doing well.’ The Tangled Leaves of Aniseed. The writing was fantastic and the story moving and believable…Esperanza Street was a wonderful book. I highly recommend it, and I cant wait to see what Niyati Keni comes out with next.’ Elise Ramsay. The San Francisco Book Review. ‘It’s as intricate as lace. It can’t be read carelessly.’ My mum.